Yes, that plastic room key card did used to be an actual metal key. 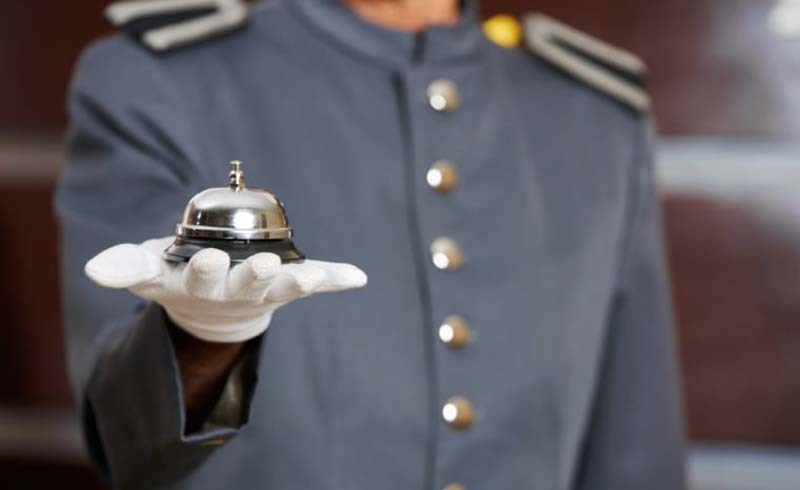 Learn the story behind them and some other things that used to be commonplace in hotels. When you think about it, the “room keys” you get when you check into a hotel really aren’t keys at all. More likely than not, the desk clerk gives you a plastic card that you tap or swipe to access your room. But hotels did used to give guests regular old metal keys. 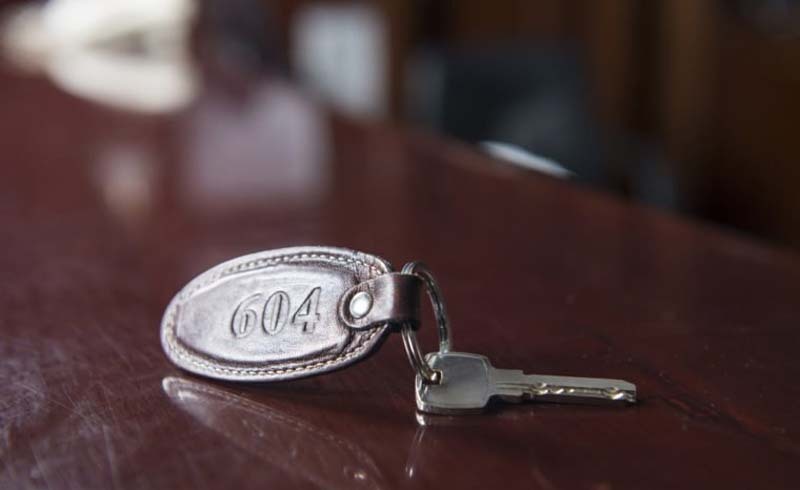 Before the advent of plastic key cards in the 1970s, travelers unlocked their rooms with traditional metal keys attached to “key fobs.” These large plastic tags were useful in a couple different ways: They usually had the name and address of the hotel, as well as the guest’s room number, printed right on them. And if you happened to forget to drop your key off after you left the hotel, the key fobs contained a small stamp reading “Guaranteed Postage Paid.” You could just place the key in a mailbox and it would make its way back to the hotel. 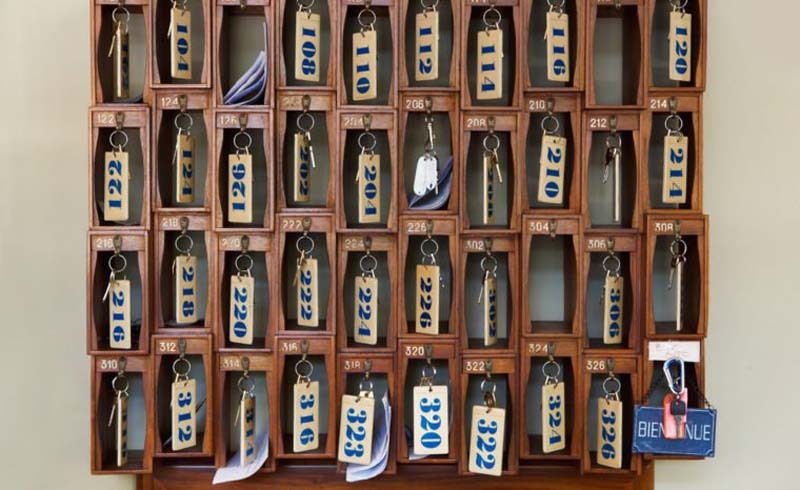 It was less costly for hotels to pay for the postage than it was for them to replace the key. In days gone by, metal room keys went hand-in-hand with key cubbies behind the front desk. Rather than just toting their keys with them the entire trip, vacationers would deposit the keys at the desk whenever they left the hotel. In small hotels, in particular, each key would correspond with a cubby. This way, the staff would be able to see at all times which guests were present, in case they needed to deliver a message to a certain guest or (in a worst-case scenario) evacuate guests. As hotels got bigger and electronic key cards became the norm, though, cubbies all but disappeared. If you were frequenting hotels in the 1960s and 1970s, you might have encountered beds equipped with vibrating massagers. If you weren’t, though, you probably don’t remember this brief, and odd, period in the history of American travel. Vibrating beds were actually around long before the boom of the hotel industry. 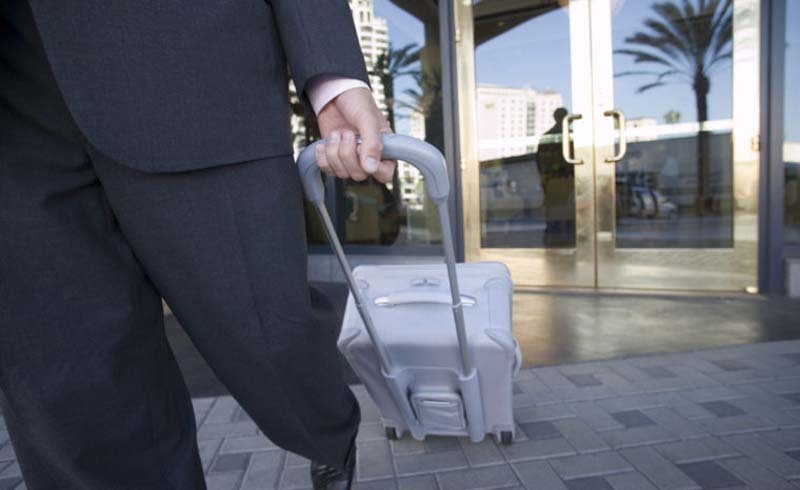 In the 1950s, manufacturers thought that weary travelers would surely love them and began marketing them to hotel companies. 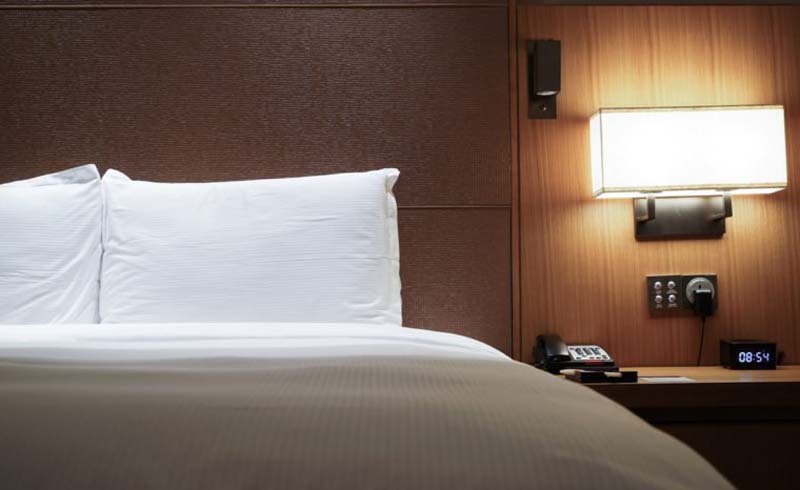 The people trying to sell the vibrating mattresses, though—including one John Houghtaling—discovered that hotels had no desire to replace their existing beds with costly, clunky vibrating ones. So Houghtaling created a motorized contraption called Magic Fingers that attached to existing mattresses to make them shake. Magic Fingers’ popularity soared, if only for a couple of decades. For all its strangeness, the Magic Fingers device has been immortalized in pop culture, from The Simpsons to The X-Files. These days, hotel beds are a lot more comfortable. Before the days of computers, hotels kept their guest logs in handwritten books, with each guest signing in. Hotel owners eventually realized, though, that anyone wandering up to the hotel could peruse the book. 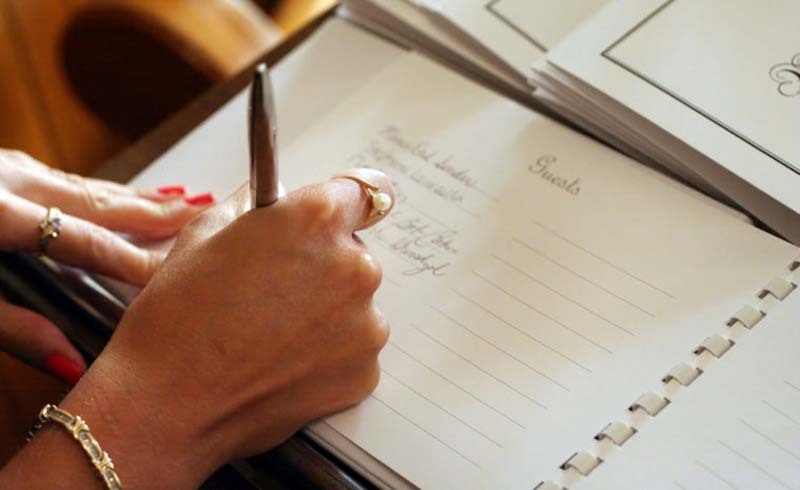 With the realization (aided by films like Psycho) that this constituted something of an invasion of privacy at best and a potential danger to guests at worst, guest books were relegated to hotel history. Sometimes you will still see guest books in small, quaint resorts or B&Bs, but even then they’re mostly for guests to leave feedback rather than list their personal info. No, not Google—”Googie.” If that term is unfamiliar to you, you probably weren’t alive during the Space Age. 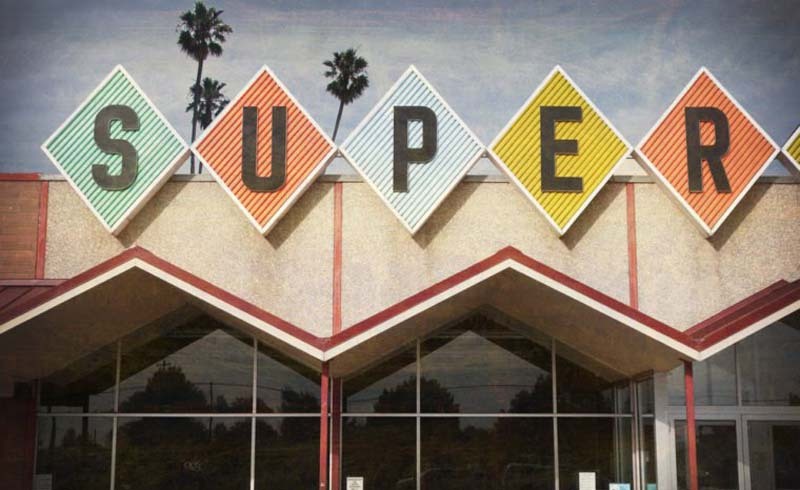 In the 1950s, this colorful, futuristic, impossible-to-miss style of architecture represented America’s optimism and the post-war era of prosperity and consumerism. And though plenty of hotels and motels did use it for their signs, the Googie features were not unique to the hospitality industry. Googie made its mark on everything from diners to Disney parks to entire buildings. Tacky to some, charmingly retro to others, Googie architecture is far less common nowadays. Steam heating systems experienced their heyday in the United States in the back half of the 1800s, and hotels were not exempt from the steam craze. 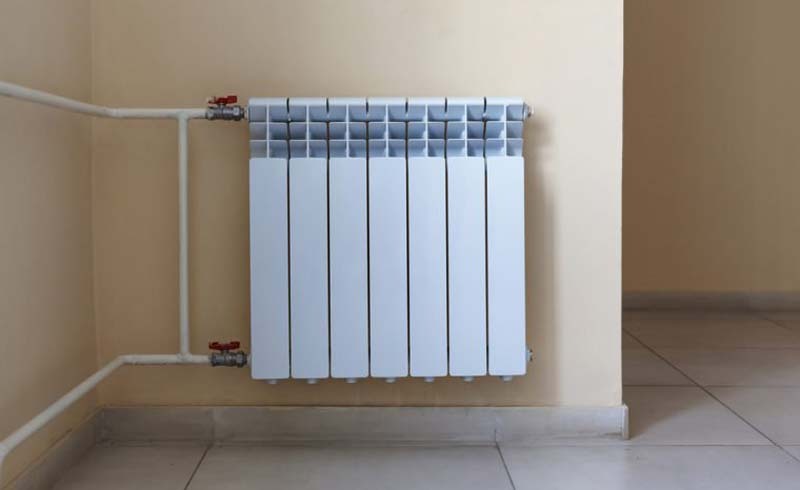 Through the late 19th to early 20th centuries, boilers and radiators provided the heat for most hotels. 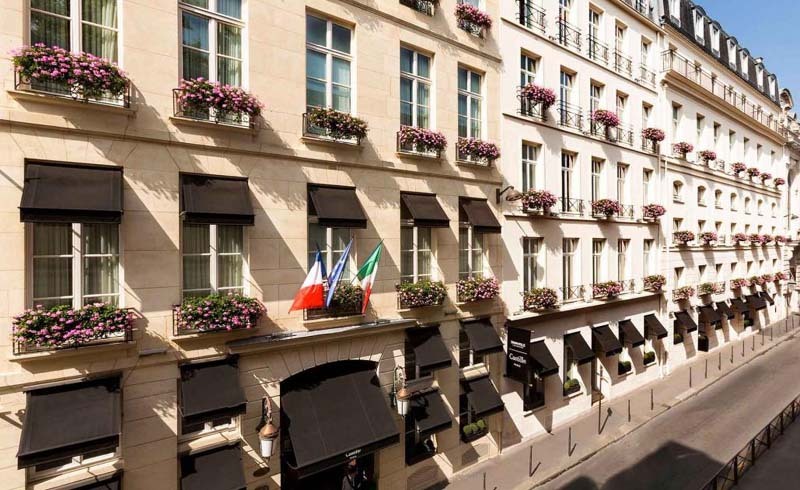 Eventually, though, hotel owners realized that other, more modern systems, such as hot water and HVAC, were less noisy, safer, and more efficient. 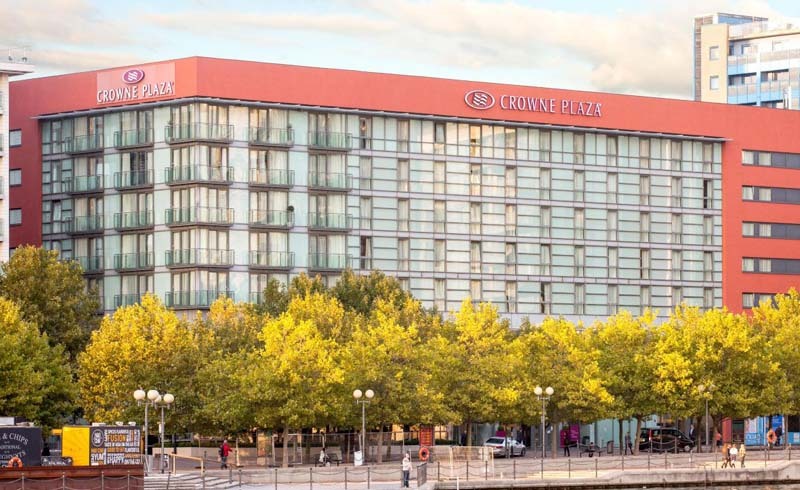 Some older hotels and apartments, though, may hold out on replacing their steam heating systems. The Jerome Grand Hotel in Arizona, for instance, only traded its old steam boilers for individual climate control in 2016.